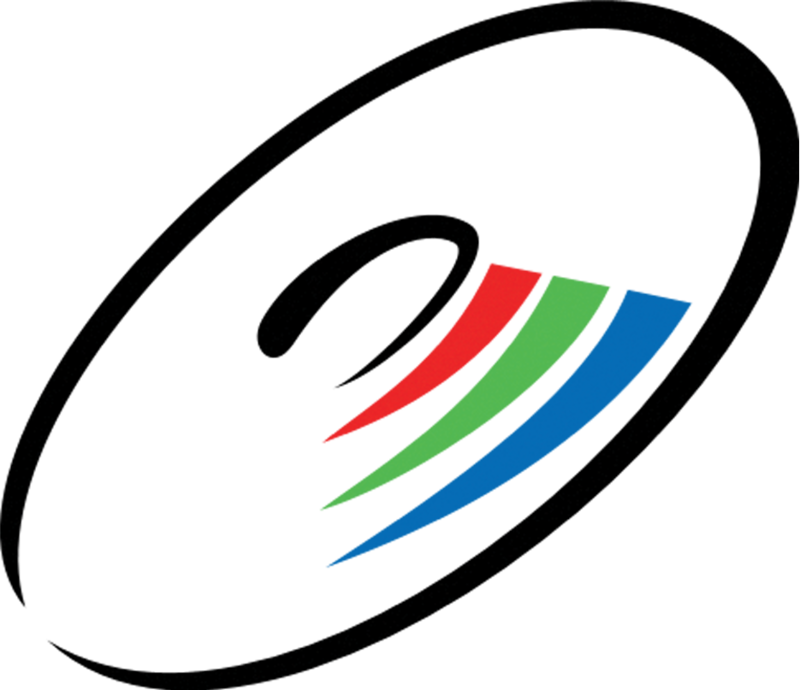 Note: All Freedom CMS website come with unlimited support. Feel free to contact us with any questions. To determine if you have Freedom CMS, go to your website and type /admin.php after the domain. 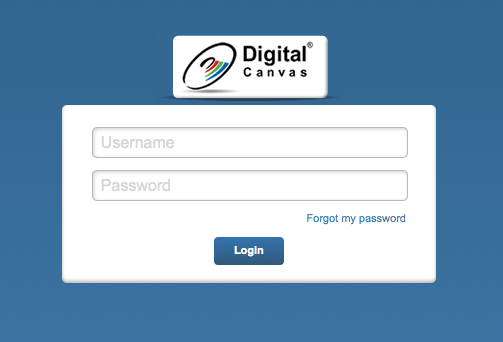 If you login screen looks something like this (logo may be either completely or slightly different), then you have Freedom CMS. 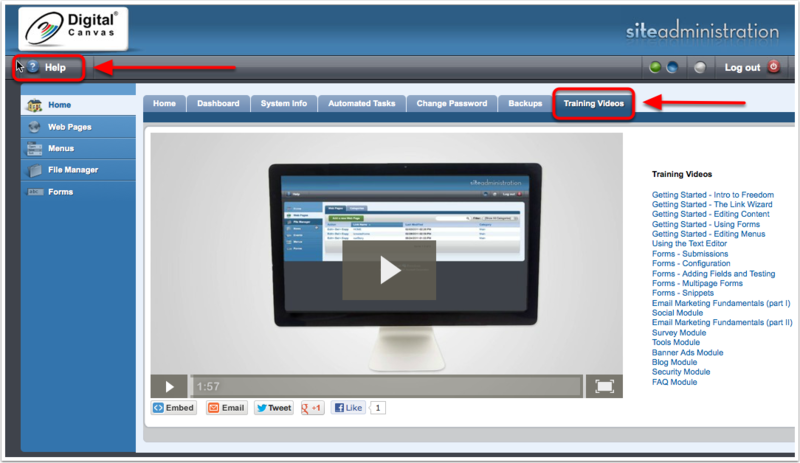 Training Videos - log in to Freedom CMS and click on Training Video on the Home tab.